Accuracy is a must for informed therapeutic decision. 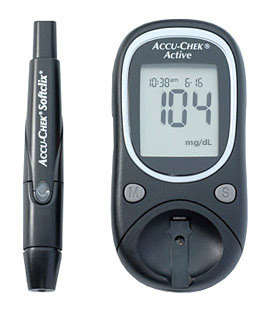 With accurate readings and by monitoring regularly, you can confidently track high and low blood glucose throughout the day. 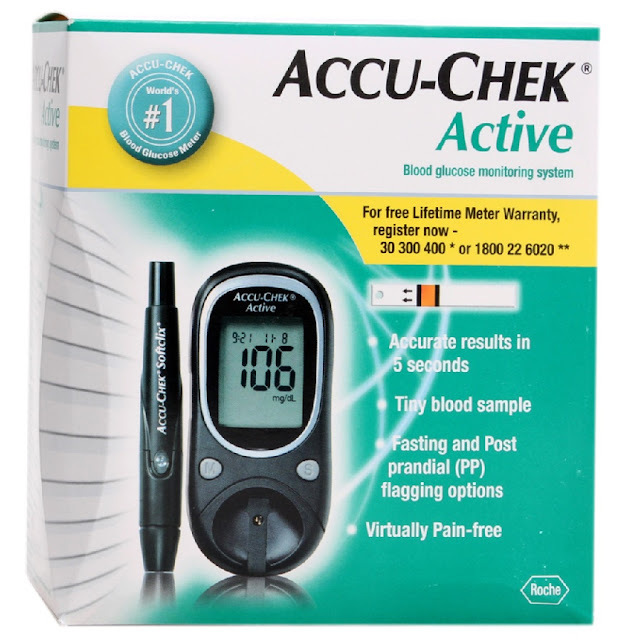 Self-monitoring of blood glucose, together with an accurate blood glucose meter, is essential for your well being. Make better informed decisions everyday.